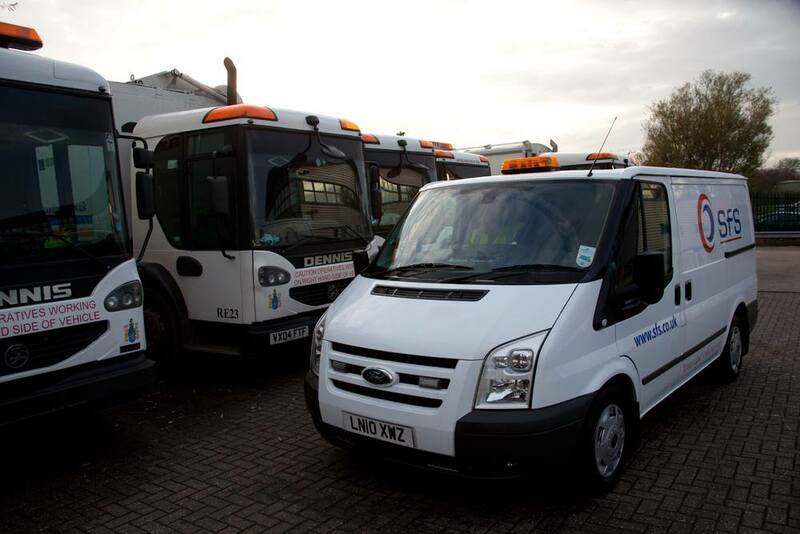 This month Hyndburn Borough Council announced its decision to retain Specialist Fleet Services Ltd (SFS) as its chosen vehicle provider, signing a 3-year contract with the contract hire and fleet management company to renew its refuse collection fleet. Hyndburn’s refuse and recycling fleet comprises 11 vehicles, including five kerbside collection vehicles, which provide an alternate weekly collection service to the Borough’s 36,500 households. The new vehicles provided by SFS are 6 x Dennis Eagle Olympus narrow chassis with Terberg OmniDEL Xtra bin lifts, delivered in stages starting this September. The final truck is due for delivery in April 2015 and marks SFS’s first Euro 6 certified vehicle order. All new vehicles registered after 31 December 2013 will need to have a Euro 6 engine fitted, which will see an extensive reduction in certain emissions. Hyndburn set up its kerb-side recycling scheme 9 years ago and since then has managed to push up recycling rates from 6% to 36%. The Authority has a target to reach 40% recycling and is currently running a Cash Back Challenge to reward 40 households with a portion of their Council Tax back if the target is met.